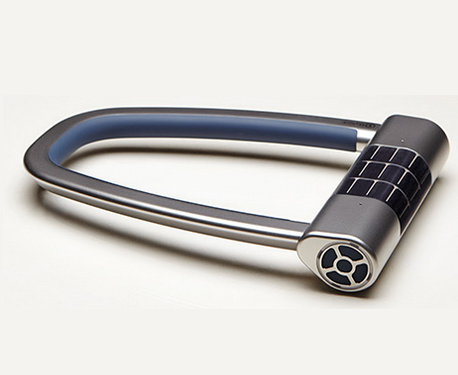 Skylock: an app-enabled intelligent keyless solar bike lock. 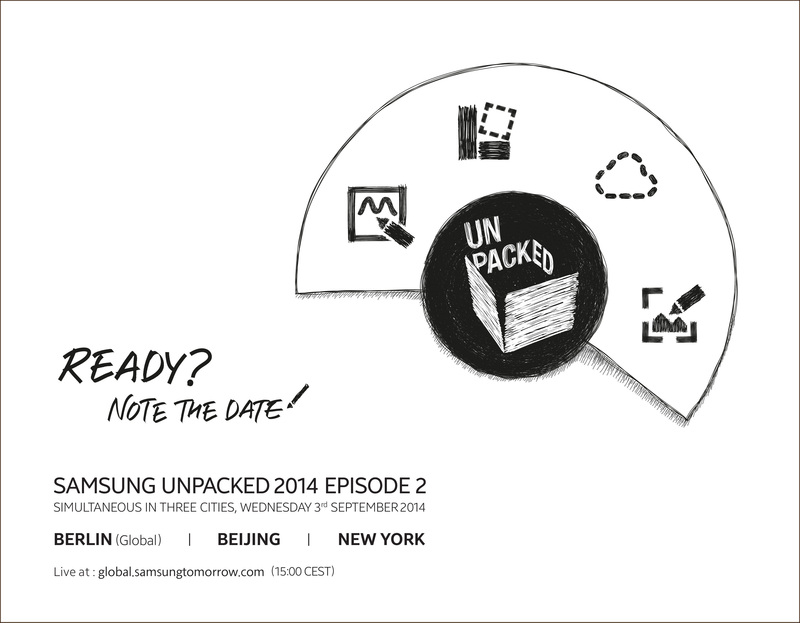 It connects to your smartphone and automatically unlocks when you approach. Its solar panel recharges the battery. It can even get you help when you are in an accident. BitLock: lets you use your iPhone or Android device as your bike key. It enables peer to peer sharing in your community. BitLock can record your location and is designed to withstand bad weather conditions. It uses encryption for security purposes. 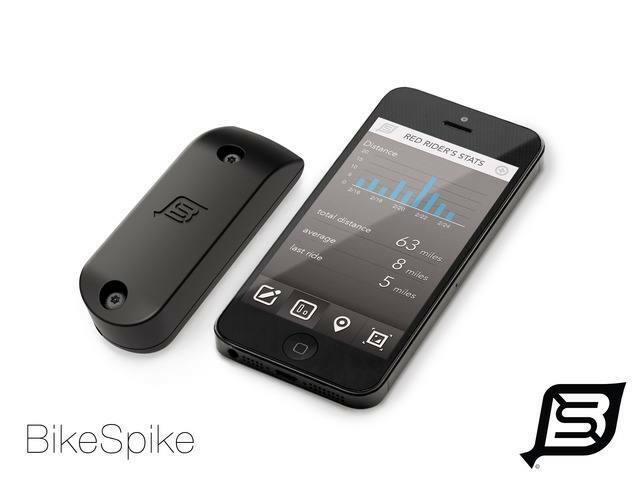 BikeSpike: allows you to digitally lock your bike and receive a notification when it is moved from its geo-fenced location. It can monitor your bike’s location on a map. 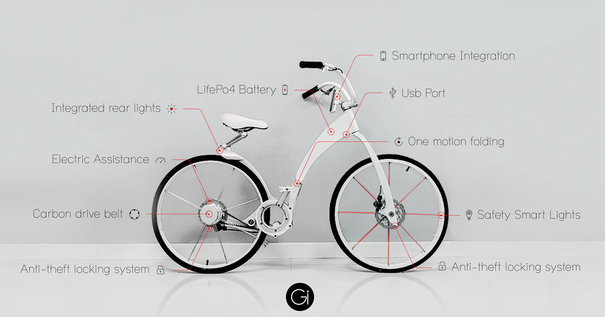 Gi-Bike: this is more than a smart lock. It is a powerful bike with smartphone integration, electric assistance, and foldable design. 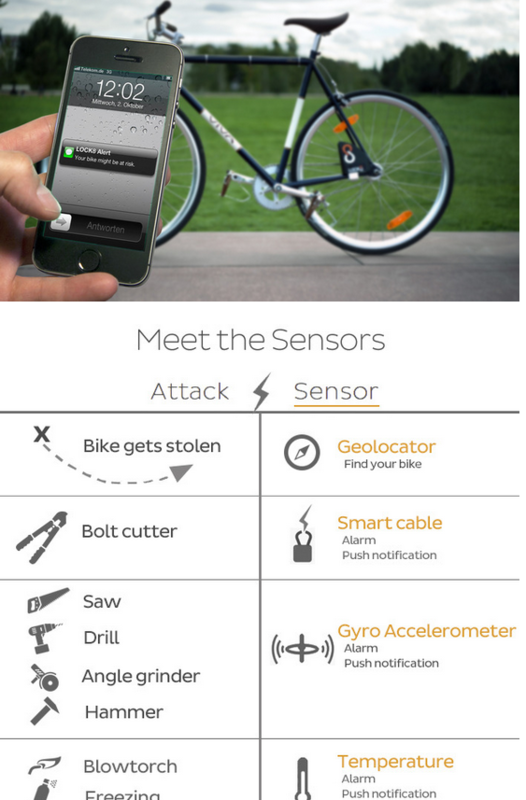 Its anti-theft lock activates automatically when you are 10 feet away from your bike. Which one of these smart bike locks are you impressed with the most?